Orders to the Pentagon are often met with both excitement and a little bit of trepidation. There’s the traffic, the expense, and the sheer size of the Washington, D.C. metro area. For first timers, especially, the relocation can be overwhelming. What if there was a way to find a home and avoid high real estate prices and long commutes? There is! Condominiums. The city is full of them, and they come equipped with long lists of perks like off-street parking and convenient walking distances to a Metro stop. Best of all, they are affordable. In fact, condos are often a home buyer’s first entrance into the real estate market. If you’re not familiar with the condo living, now is the time to read up, as spring D.C. markets are bustling. MilitaryByOwner’s homes of the week are all condominiums for sale that afford buyers a quick commute to the Pentagon! *Note - while some of these homes are no longer listed, simply click the link above for more condos in the D.C. area. One of the best parts of living in a high rise is the likelihood of an awesome view. This 3-bedroom, 2-full bathroom condo has not one, but two views to admire: one from the living room and the second from the master. Those cherry blossoms and fall foliage are going to look spectacular from the walkout balcony! 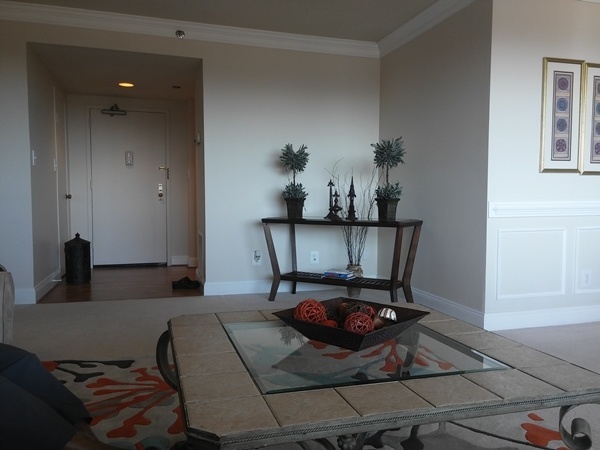 The condo is totally renovated and in perfect move-in ready condition. Wood flooring is throughout, the kitchen has the granite and stainless steel appliances buyers are looking for, and the open floor plan takes advantage of the sunlight streaming through the living space. Condos are rated on their amenities, and this one has its share to offer: one car space in a garage, 24-hour front desk, pool, tennis court, and fitness room. Best of all, the location is ideal for jumping on the Metro or 395 and 495. The trek is less than 10 miles from the Pentagon. Have you ever considered living in the city, car free? 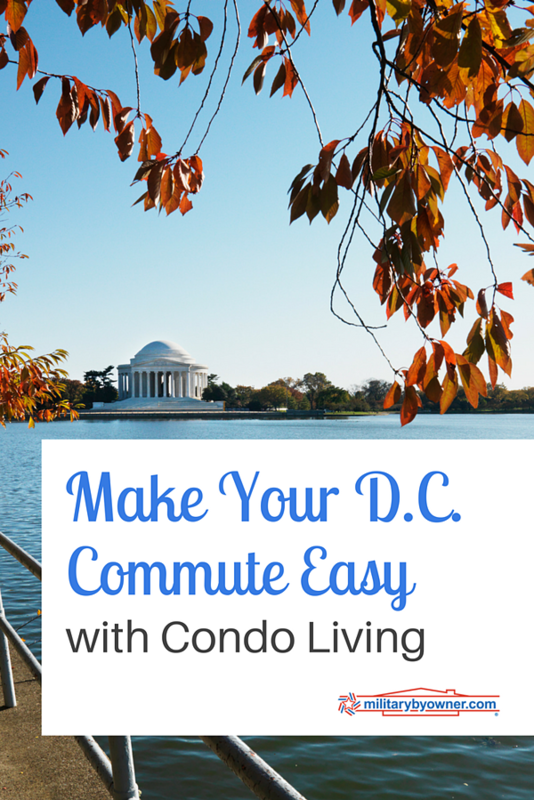 No gas, no parking tickets, and most importantly no D.C. commute. 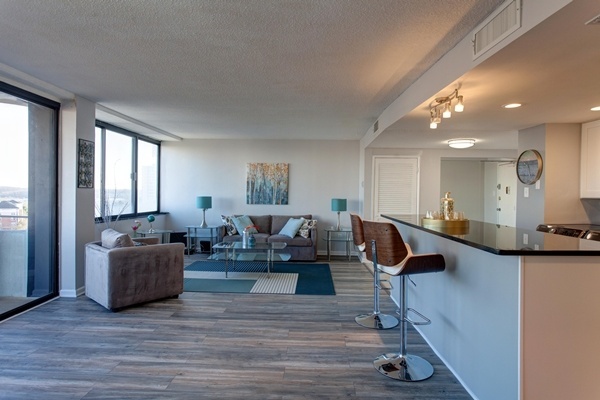 This featured condo in Crystal City is the optimal location to park the car and live life by walking and using the nearby metro stop. Within a short walk, all the amenities of city life are available: public transportation, shopping, parks, and cultural activities. But, if you’re concerned about those TDY trips that are an integral part of military life, don’t worry, the condo comes with one covered, assigned garage parking spot. Renters and potential buyers will be impressed with the building’s iconic exterior and the list of amenities offered within, such as a 24-hour front desk, concierge service, door man, swimming pools, and guest parking. The owners have recently updated the interior with new paint, HVAC system, and a washer/dryer set, but the kitchen stands out because of the upgraded stainless steel appliances and abundant work space. Not to be outdone, the balcony provides views of the Pentagon and extra square footage for outdoor living. The availability of two parking spaces is one of this condo’s best assets. There’s no need to fight for on street parking here, which is preferable when it’s raining on grocery shopping day! The location of the home is inside The Beltway, which is less than 5 miles to work at the Pentagon, and near historic Old Town Alexandria. Easy access to cultural and shopping amenities makes condo living even better. Inside, the renovations speak for themselves. The eat-in kitchen has upgraded finishes, stainless appliances, and coveted white cabinets. All of the rooms have plenty of light from large windows, but the over sized balcony is the show stopper with plenty of space to enjoy the view and breezes. One of the ways to make the most of your time stationed at the Pentagon is to actually get out and enjoy each unique and spectacular site Washington, D.C. has to offer. 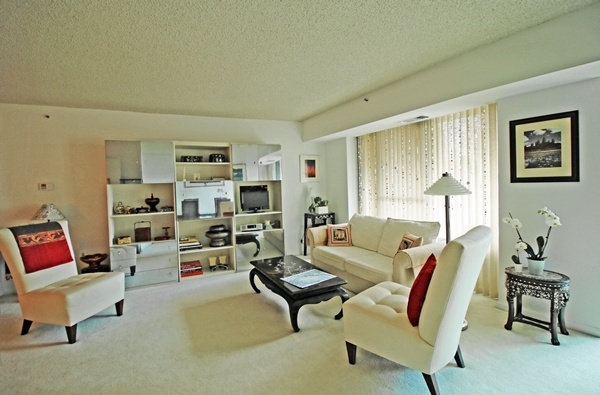 Condo living exemplifies convenience and quality of life. The short commutes to work and access to just about anything you need delivered right to your door allows for a lot more time exploring and spending time with family and friends. For more condo options near Washington, D.C. use MilitaryByOwner’s Advanced Search to filter the types of properties that interest you.